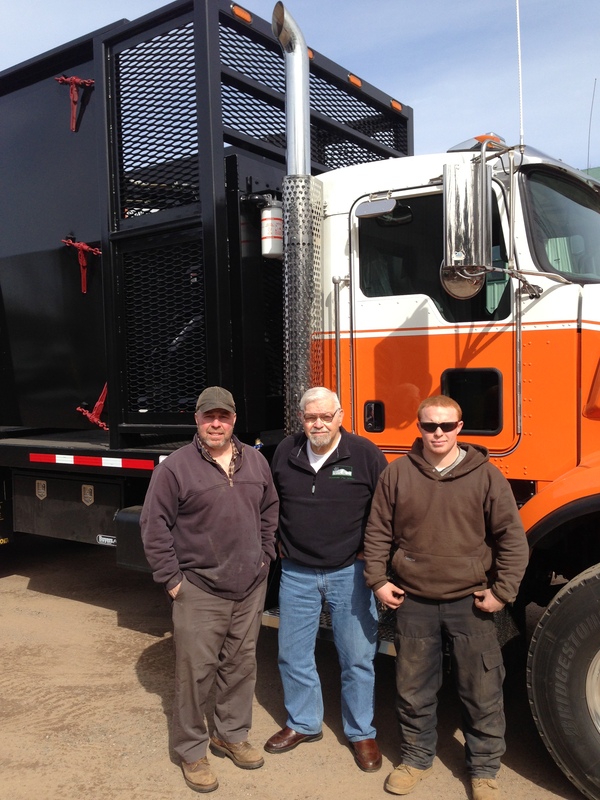 Mountain Tree Service Inc. is a family-owned business, founded in 1982 by Licensed Arborist, Barry Dolby, in Somers, Connecticut. We provide a full span of professional tree care services for residential, commercial, and municipal customers throughout Connecticut and Western Massachusetts. We have a team of fully licensed and insured arborists and certified professionals who are ready to provide services to meet your tree and plant care needs.